All rights reserved. Healing Buddha Foundation. May all sentient beings be freed from suffering and the causes of suffering! May all sentient beings never be separated from the supreme joy that is beyond sorrow! 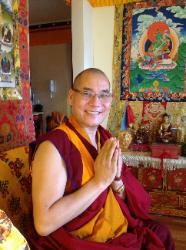 May all sentient beings remain in equanimity, free of partiality, attachment and hatred!